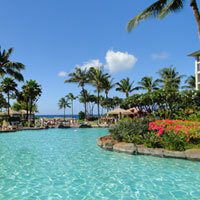 Have YOU stayed at the Sheraton Maui Hotel Resort and Spa? Click here to share your story! This place has a LOT going for it. 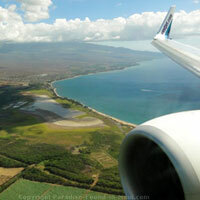 For starters, it's a beautiful 4-star property located on my favourite beach in the whole world: Kaanapali. 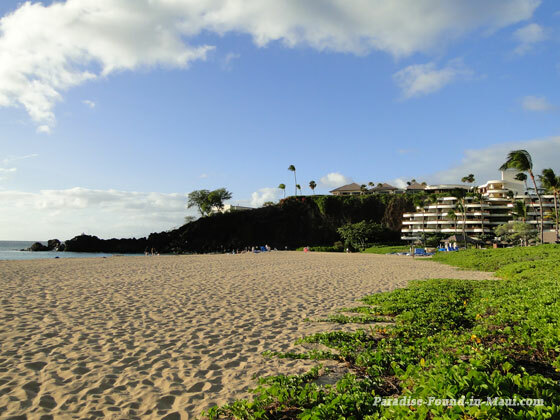 This world-famous beach is a glorious three miles long, and has the most lusciously soft sand combined with gorgeous views! 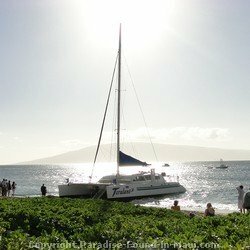 And, as an added bonus, it is located right in front of one of the most popular snorkeling spots on the island: Black Rock, Maui! If you love to snorkel, it doesn't get any more convenient than this! Are you ready to explore? It's awesome, and I know you're going to love it! 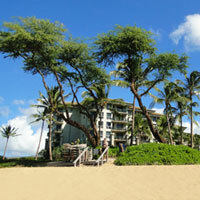 In 2010, this resort won a spot on Expedia's Insiders' Select list, which recognizes the best hotels around the world. 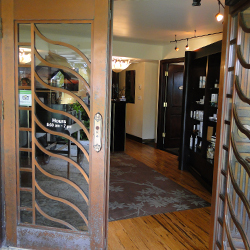 Click here for rates and reservations. People rave about this place for good reason! 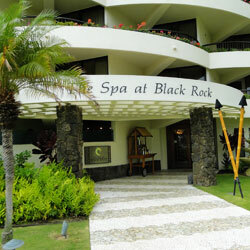 fitness center with all of the usual amenities, or mix it up a bit and take lessons in scuba, Black Rock Maui snorkeling, hula and more! Are you swooning? I am! All skill levels are welcome, so don't be shy - give it a try! Then relax after the game in one of their blue cabanas at Black Rock for the ultimate in luxury sunbathing, and snorkeling right off the beach. 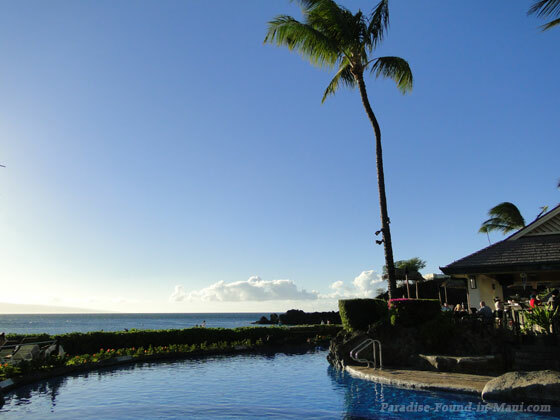 If you love to eat like me, you'll be pleased to know that there are several choices for restaurants here at the Sheraton Maui Hotel Resort and Spa. 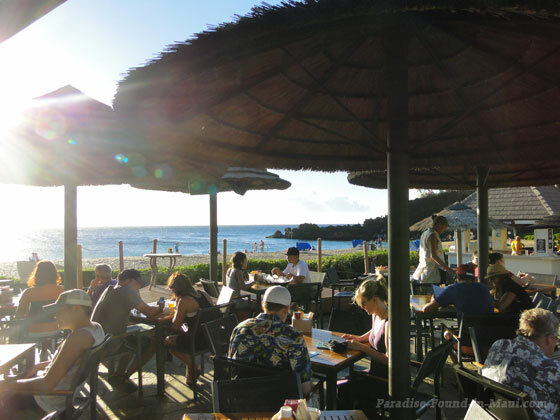 If you're in the mood for casual island-style dining, the open-air Keka'a Terrace will be a great choice. Black Rock Steak and Seafood is the choice for, well, great steak and seafood! And not to worry, you'll still know you're not in a mainland steakhouse when you check out the menu and see the macadamia nut rice pilaf as a side dish or sweet Maui onion compote as a condiment for the fish! For something more exotic, you can check out the casual Teppan-Yaki Dan, which specializes in cuisine from the far East and Japan. This is the most expensive of the 3 restaurants, with entrees starting at $35 (at the time of this writing). 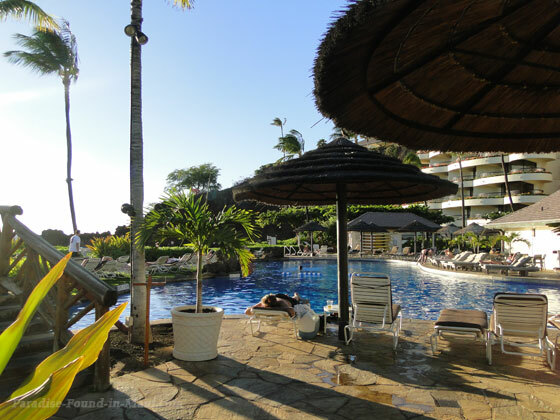 Something I particularly like is having the option of food and drinks poolside: The Sheraton's Cliff Dive Bar offers hot lunches and drinks throughout the day! 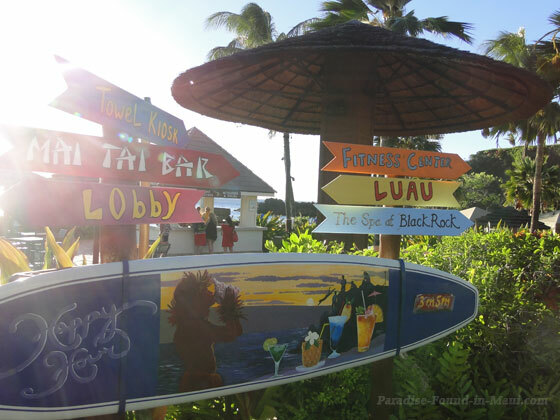 Other options for drinks and light meals at the Sheraton include the Reef's Edge Lounge and the Mai Tai Bar. 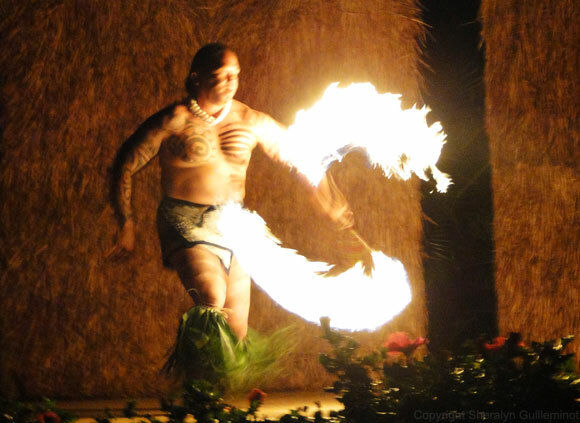 A really cool thing that is totally unique to the Sheraton Maui Hotel Resort and Spa: their nightly torch lighting and cliff diving ceremony at Black Rock, Maui on Kaanapali Beach! 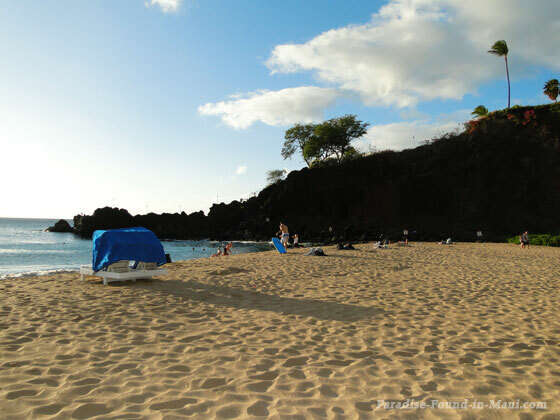 In Hawaiian tradition, it was believed that Black Rock, Maui is one of only 3 places where ancient warrior spirits could leap from earth to their ancient spirit land. 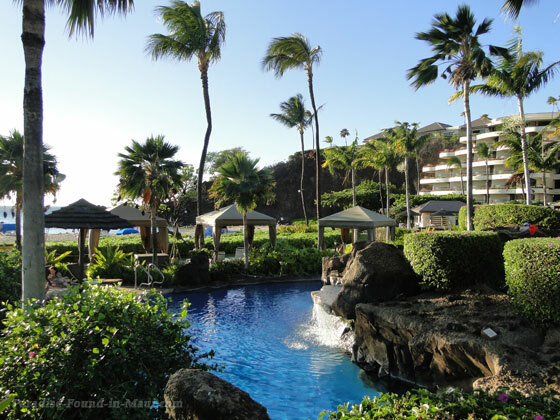 If you think the Sheraton sounds like the type of place you'd like to stay, you can click here for rates and reservations at the Sheraton Maui Hotel and Resort. That link also contains tons of reviews, photos, and more! Or, use the search box on your left to search for the best rates, with zero booking fees and a price-match promise! 1. 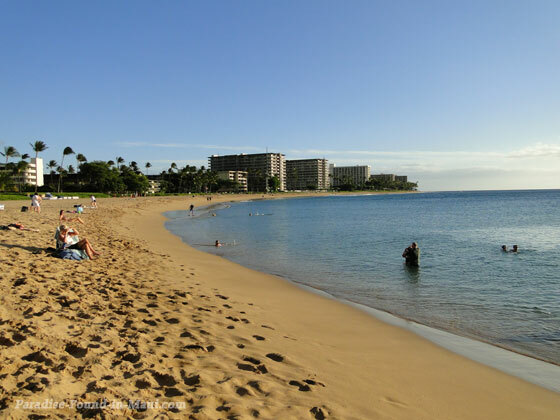 Read more about what the Kaanapali Maui area has to offer! 2. 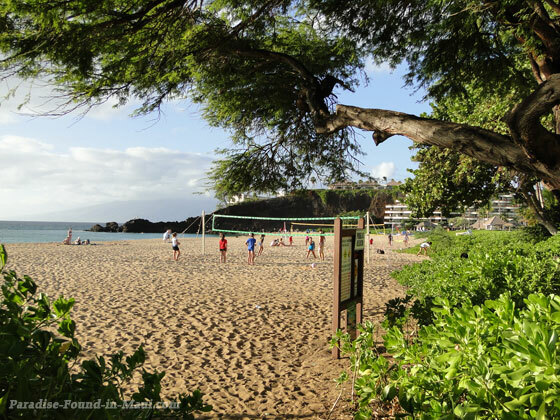 Browse activities to add to your vacation. 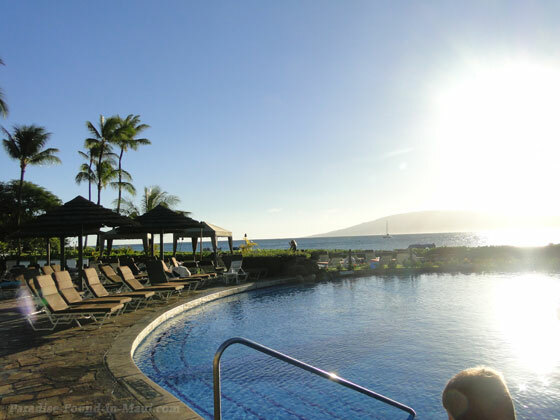 So What Did YOU Think About the Sheraton Maui Resort and Spa? What were your favourite things about it? Was there anything you did NOT like? Share your thoughts here! And if you have photos, everyone would LOVE to see those too!